Looming on the hills near Romania's fifth-biggest city Cluj-Napoca, the trash heap rises to five storeys high in places, emitting a noxious odour and oozing substances that environmentalists say are poisoning the soil. Children play among the mounds of debris. In fact, they live here. 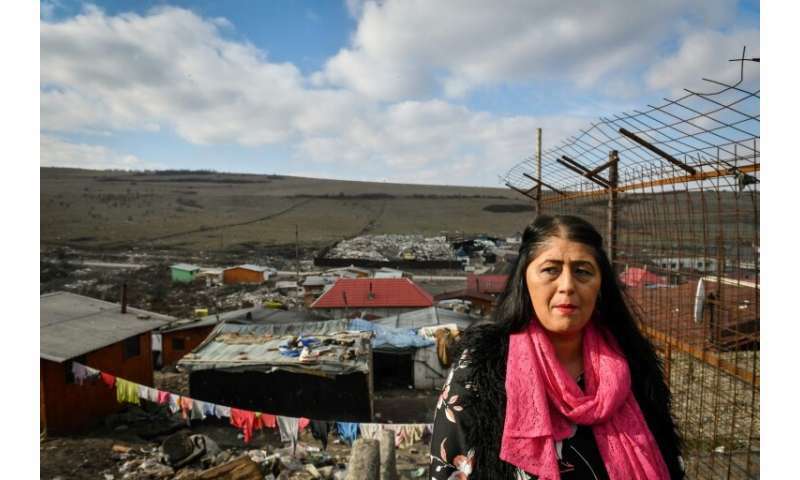 Dozens of families—mostly from the country's Roma minority—have made homes in makeshift shacks on the edge of the landfill site, sometimes after being expelled from illegal dwellings elsewhere. While environmentalists and some locals want the site cleaned up, others depend on it for a living, with whole families subsisting on the income they make from recyclable waste that they pick from the heap with their bare hands. Linda Zsiga, 37, and her family were relocated to the site by the city authorities in 2010 to live in a container with no sanitation. She has since managed to find accommodation elsewhere in Cluj and is now an activist for Demos, a new leftist party. Zsiga has made the closure of the site and the rehousing of those who live alongside it a key priority. "No one should have to live here, in such inhuman conditions," she says. The European Commission has demanded the closure of Pata-Rat and has set aside funding for new waste disposal systems to eliminate the need for the site. City authorities say they are cooperating although a definitive solution has so far eluded them. Many inhabitants of Pata-Rat are fearful of losing their meagre livelihood if the site closes. Claudia and her husband have lived for around 40 years in a part of the site that residents call "Dallas". With their two children they scrape a living by reselling cardboard, plastic bottles and metal cans. "We live how we can, just surviving from day to day. But what are we going to do in future?" says the 68-year-old, expressing her fears over a possible closure. "We were lucky but now it's over." 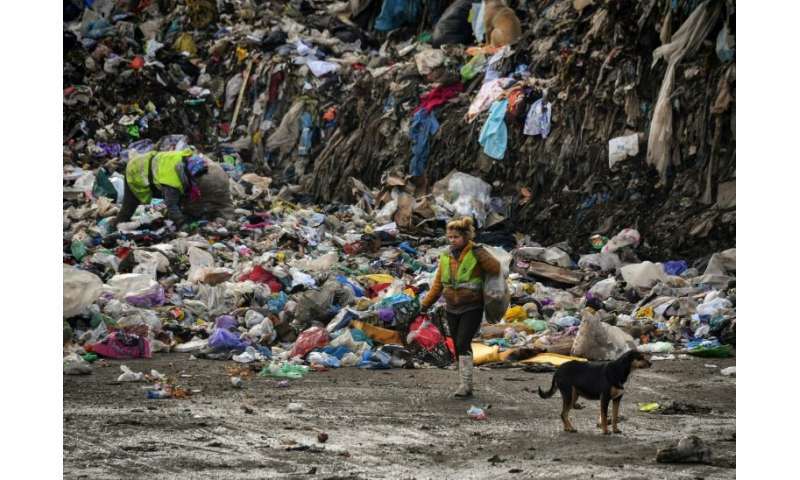 Brussels has pushed Romania to accelerate its efforts to clean up its rubbish disposal systems, with the European Court of Justice last year issuing a judgement against Romania for failing to close 68 landfill sites which pose risks for the environment and for public health. 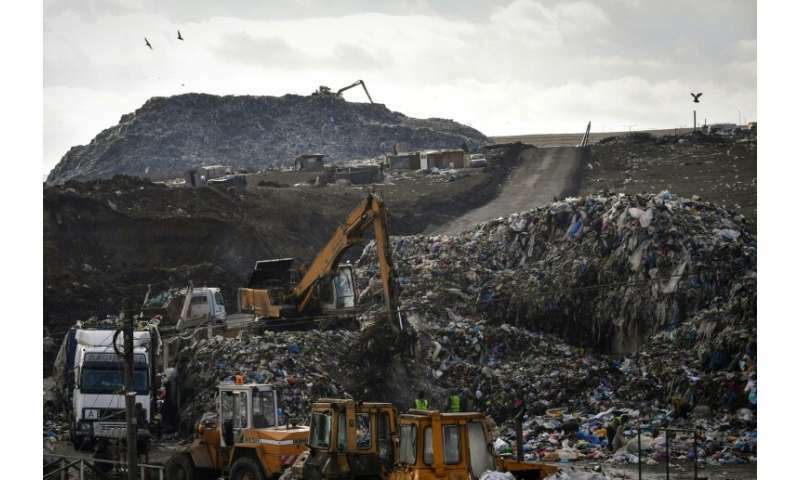 Recently Cluj city authorities buried the oldest part of the tip under a layer of earth and restricted access to the newer parts of the landfill site. For environmentalists, the site closure cannot come quickly enough. Pata-Rat represents "a ticking environmental time bomb, the explosion is just a matter of time," according to Sandor Korosfoy from the "Floarea de colt" environmental pressure group. He says there is "poisonous rubbish seeping into the ground" and that some of the waste catches fire "several times a year", spreading toxic ash over fields where cattle graze. 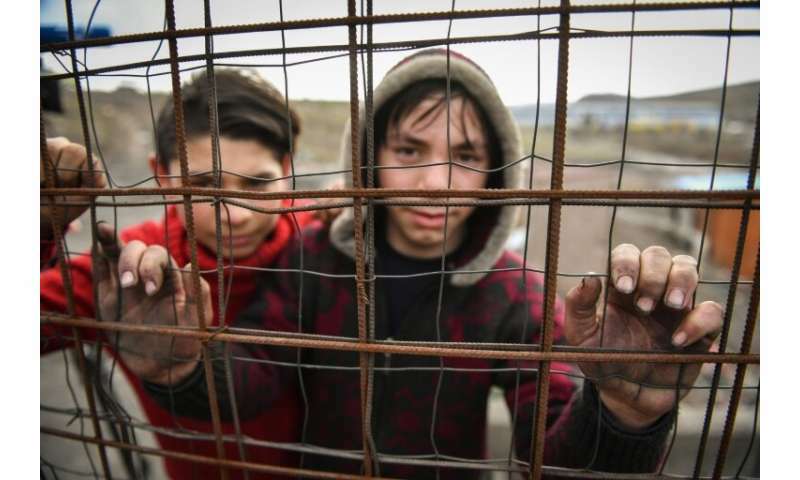 While some Pata-Rat residents are angry at Brussels for the proposed closure, Zsiga thinks that the EU could yet be the salvation of the camp. "Europe could do many things. Most of all it could make available funds to build social housing or for an integrated rubbish disposal centre," she says, adding that such a facility has been promised by city authorities for several years. "Europe is correct and honest... but the problem comes from above, from the government," says Zsiga, whose activism targets what she calls the "corruption" of Romania's political class. Mateias, a 51-year-old carpenter, also thinks that the "EU does a good job, it sets rules for us but the rules aren't followed." He works as a day labourer and also scours the rubbish around "Dallas" to find cardboard and clothes that he can burn when he's running short on firewood. As for the younger residents of Pata-Rat, 11-year-old Bebe says he spends his afternoons playing football with his friends in the slum. For now, the school bus that takes him to school in Cluj is one of the few things that links the residents of the shanty town with the rest of the city. With the future uncertain, some residents are trying to plot life after Pata-Rat. Ion, who lives with his two adolescent sons around a hundred metres from one of the rubbish heaps, says he hopes he might be able to find work as a street cleaner with the municipal authorities. "Otherwise I don't know what we'll do to survive," he says.